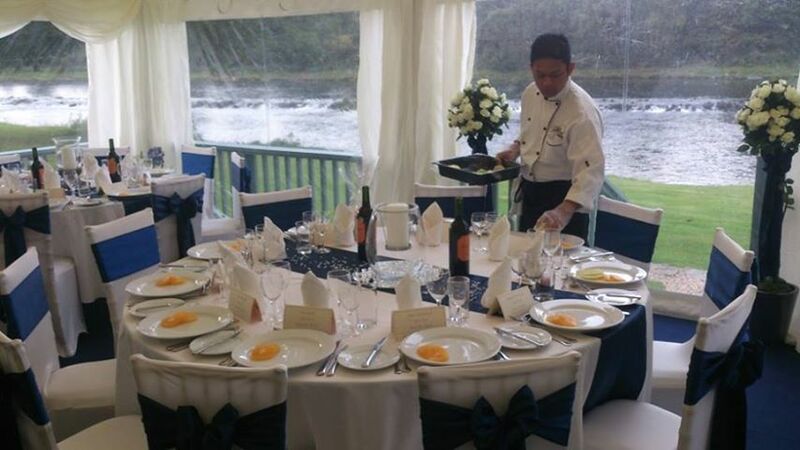 Last weekend saw us creating a fantastic feast for a glamorous weeding at Ness Castle Lodges. What a party! ← The Ghillies Kitchen at the river Moriston opening day.